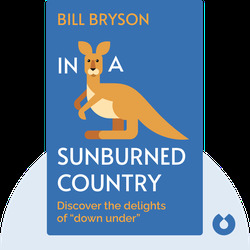 In a Sunburned Country (2000) is Bill Bryson’s personal account of his time traveling around Australia. 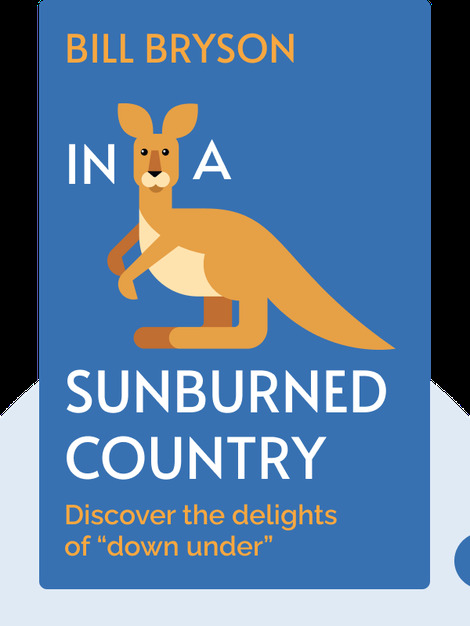 With stopovers in major cities, out-of-the-way mining towns and treks through the vast wilderness, it’s a travelogue packed with insights into the history, culture and wildlife of this unique nation. Bill Bryson is an Anglo-American author best known for his witty and informative travel writing. His previous books included the acclaimed A Walk in the Woods (1997) and Notes from a Small Island (2015). Born in Des Moines, Iowa, Bryson spent many years living in the UK before returning to the States. He is currently based in Hanover, New Hampshire.